Owl is the proven leader in data diode technology, for one-way data transfers, and assured network security against malware, ransomware, control override, and other forms of cyberattack. No competing technology even comes close – Owl market-first cybersecurity solutions are designed to exceed the most demanding security and operational requirements, with unmatched functionality, ease of use, and reliability. As the only vendor trusted by both the U.S. government and the world’s largest industrial and commercial organizations to protect their sensitive digital assets, Owl sets the global standard in network cybersecurity. Reliably transfer files or data sets one-way across network/security boundaries. Owl solutions can transfer any file type of any size and can automatically replicate source directory structures on the destination network. Transfer real-time data one-way, as packet streams. Owl solutions range from massive network-wide deployments transferring raw Ethernet packets at full line rate, to smaller tactical deployments with a single UDP video stream. Replicate full or partial historians and relational databases across network domain boundaries. Owl enables insert/update/delete functionality and complete replication from source schema, with high availability and historical backfill capabilities. Enable real-time remote monitoring without remote access. Owl solutions securely transfer syslog, SNMP, SIEM, operations alarms & events, and HMIs to external end-users while keeping critical systems isolated and protected. 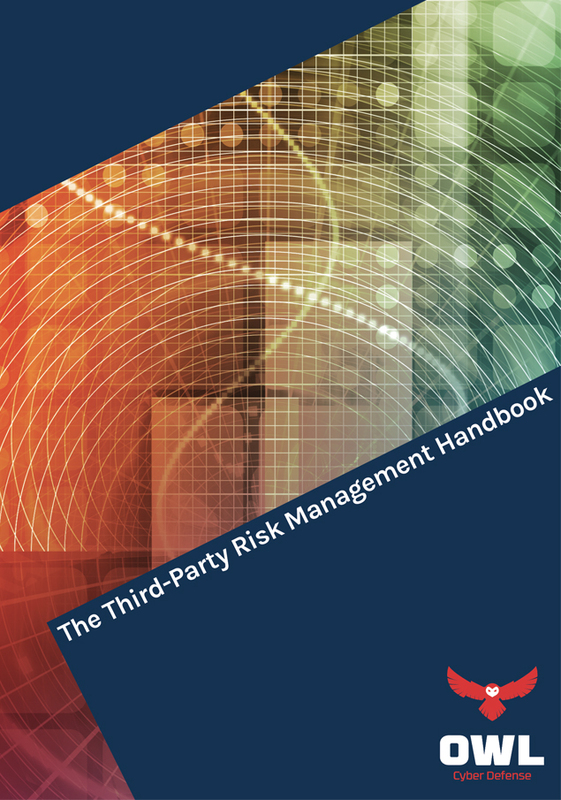 Securely transfer DCS and SCADA data to external/business networks without jeopardizing plant network security. 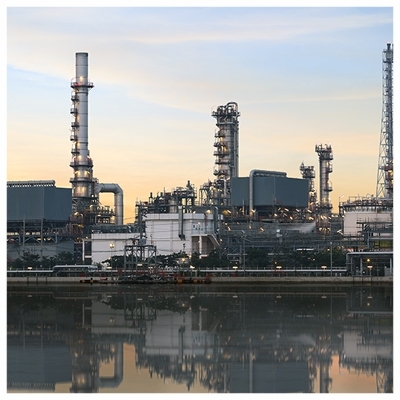 Owl solutions have been tested and verified to support most major process control vendor systems. Safely vet, import, and install software updates in isolated control networks. Owl solutions enable secure “low to high” data transfers with a full arsenal of filtering, antivirus, and verification. Data diodes are going mainstream. Traditionally, Owl Cyber Defense (Owl) data diodes are deployed at the edge of the operational technology (OT) environments, for the easy, simultaneous transfer of SIEM and other data. However, as endpoints are rapidly proliferating and organizations are implementing segmentation and micro-segmentation, a lower cost, easy-to-deploy data diode is in demand. Owl is proud to introduce the Owl DiOTa data diode, a single-purpose cybersecurity hardware solution. This hassle-free data diode secures digital assets, network segments, Internet of Things (IoT) devices, Industrial Internet of Things (IIoT), and the network boundaries both on site and at remote locations. 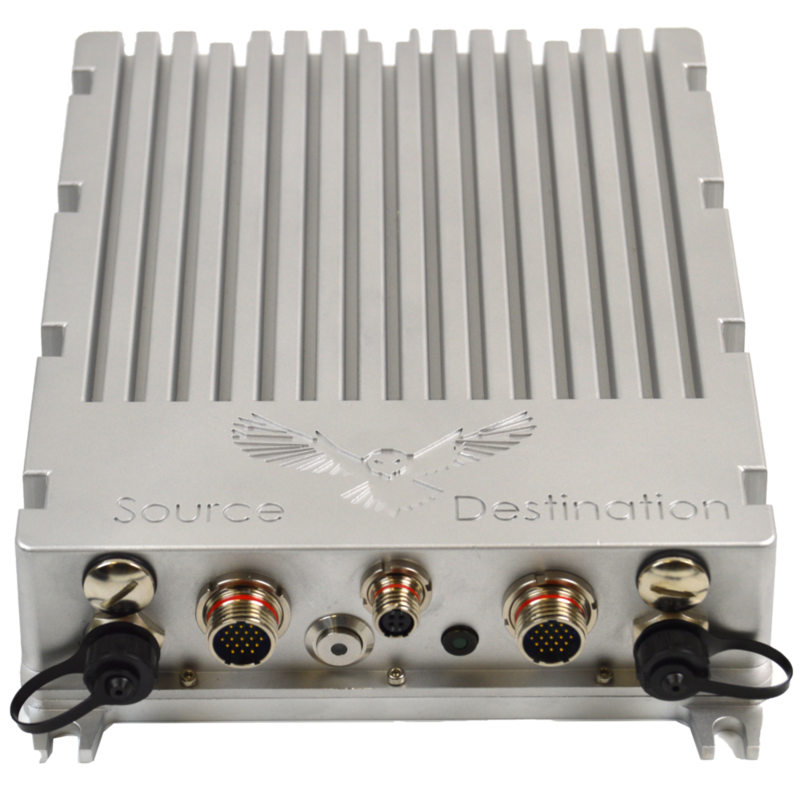 The Owl Cyber Defense Solutions (Owl) Scowt-Compact is a ruggedized solution for airborne, ground, and naval assets, as well as forward-operating bases and remote command stations that need to transmit, stream, and receive data at different security levels on protected networks. In Defense, Intelligence, and other sensitive Government operations, data streaming and file transfer dataflows are crucial components of any successful mission or organization. 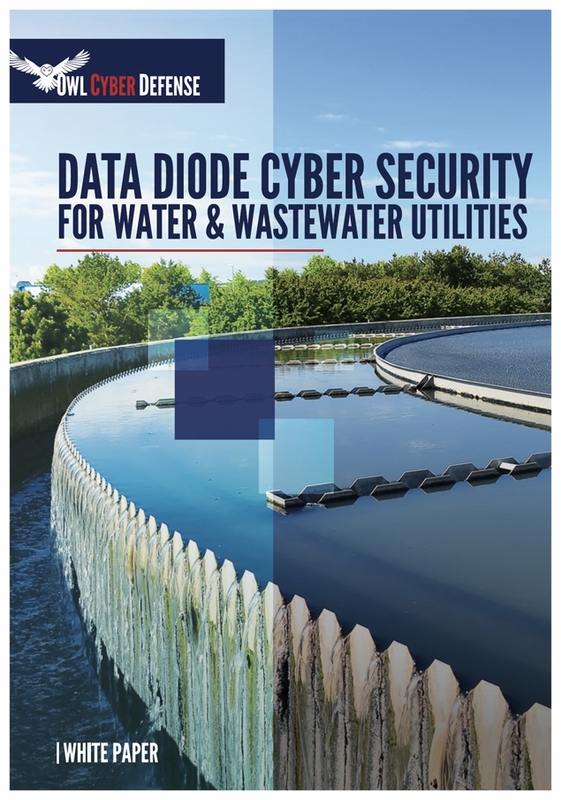 Whether the dataflows are for the collection of sensor output and information reports, or the dissemination of command and control, alerts, and tips - the dataflows must be protected. What Exactly is a Data Diode? 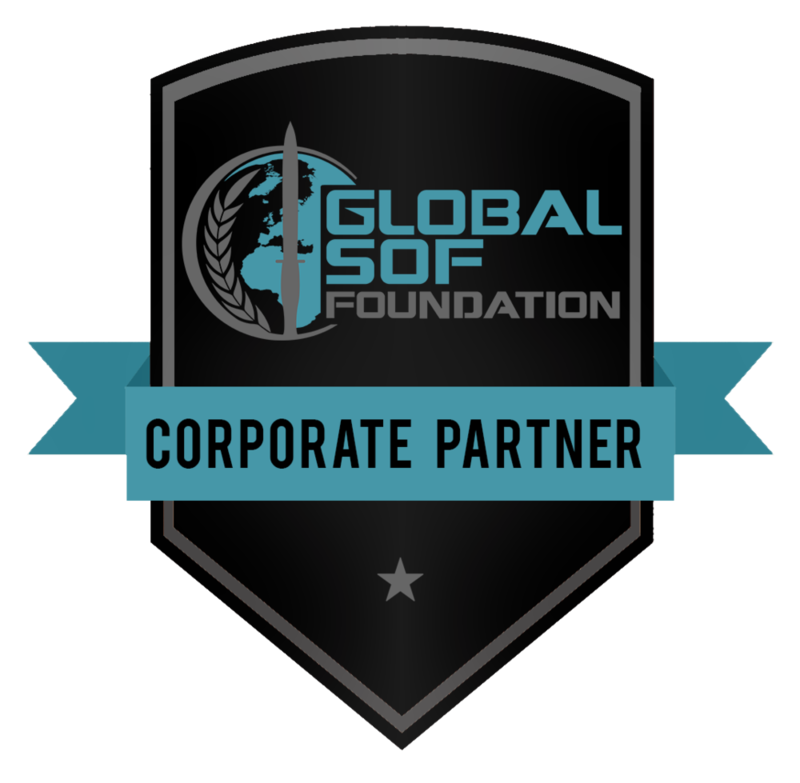 As one of the few cybersecurity vendors capable of meeting the stringent requirements of the U.S. intelligence and defense communities, Owl provides hardened, accredited solutions to all branches of the U.S. Department of Defense, various U.S. intelligence, federal and state government agencies, and NATO member country agencies and ministries. Owl protects the world’s largest energy production plants and equipment, high-security nuclear facilities and laboratories, and other industrial organizations and critical infrastructure, including power plants, power transmission & distribution, water/wastewater, transportation, manufacturing, and mining. Owl’s data-agnostic cybersecurity solutions enable air-gap level security to segment and secure highly sensitive networks in some of the most prestigious businesses in the U.S. and abroad. Customers include Fortune 500 enterprises across financial services, healthcare, pharma/biosciences, hospitality, and other commercial institutions and organizations. Data diodes are hardware based, bound by the laws of physics and not susceptible to zero day vulnerabilities or any other hacks. These solutions are data and network agnostic, have been deployed across a range of industries and are recommended by the Department of Homeland Security. Being data agnostic we can move files, streaming video, TCP/IP, UDP, database records, historians, sensor data, high-res images, system backups, personnel records and many other types of data; along with industrial protocols like Modbus and OPC. And our network independence lets us work on unclassified, secret and top secret networks for government solutions and IT and OT (Operations Technology) networks for our commercial and industrial customers. We offer all-in-one solutions with a standard 19” 1U rackmount form factor and a DIN rail form factor for industrial environments. We also offer server based solutions that utilize off-the-shelf servers populated with our data diode cards. Designed to be scalable, new software licenses and modules allow end-users to increase bandwidth, add-on new interfaces, and support new protocols. The Owl Advantage Series highlights the unique features, benefits, technologies, and design elements that contribute to the overall value and ROI of the Owl product line.